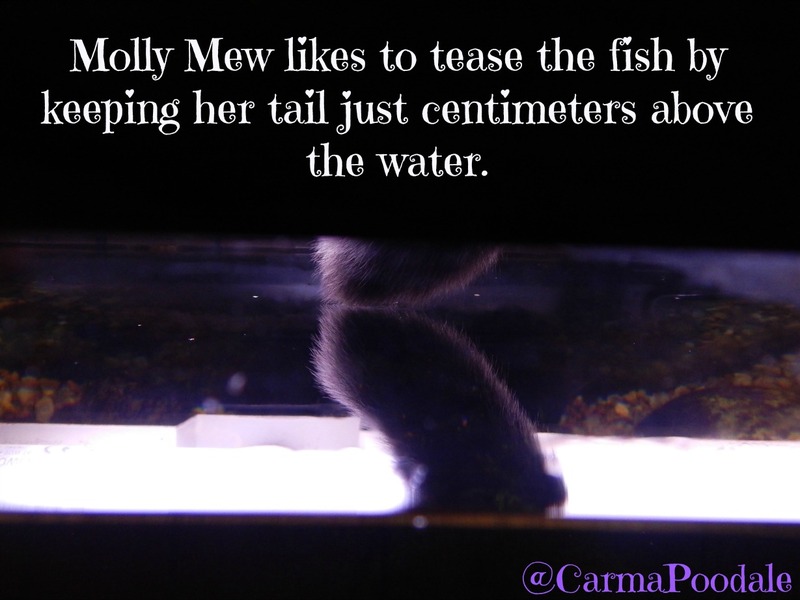 Please visit my previous post that shows the whole aquarium and ma writes about her love for her aquariums. I’d have arthur-itis from dipping my paw in the water. MOL! I hope you got your fix taken care of. BOL! She is definitely a mischievous cat. She is always getting into something. BOL! Molly Mew is a tease. I like that in a cat. 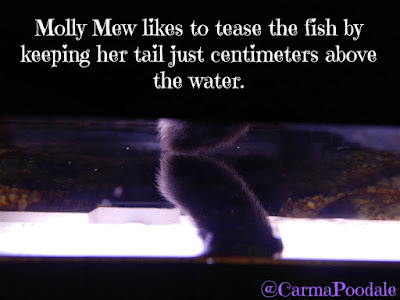 Molly Mew is so funny, one day a fish will grab her tail & pull her right in LOL! 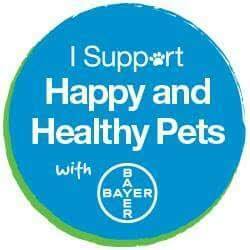 I loved having fish tanks too; I had a goldfish tank, a salt water tank and a host of other tanks! They're beautiful and serene.